We are counting down the days until Christmas morning, and to keep us merry and bright, we compiled a Spotify playlist of some of our authors’ favorite Christmas carols for Your Monday Muse today! There are a million variations of each carol, so we mixed it up and chose a variety of artists to bring this list to life. 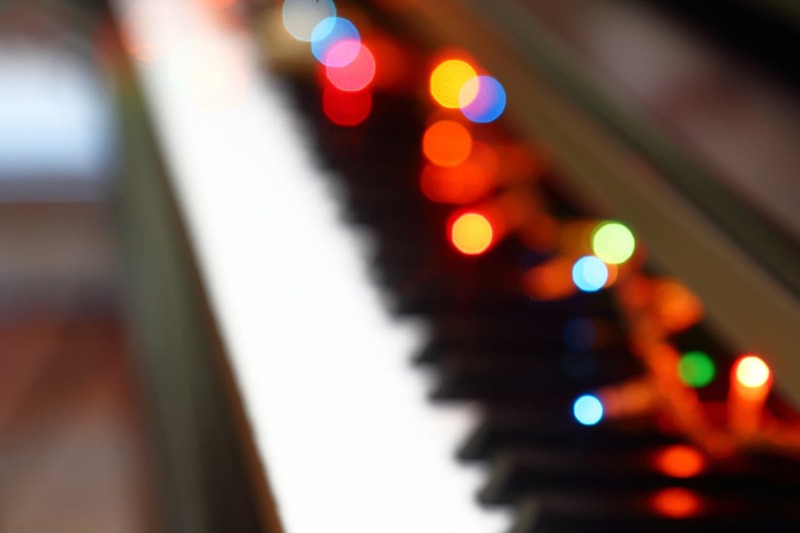 We hope these beautiful and festive songs inspire you this day and in the coming holiday weeks! Enjoy and Merry Christmas!